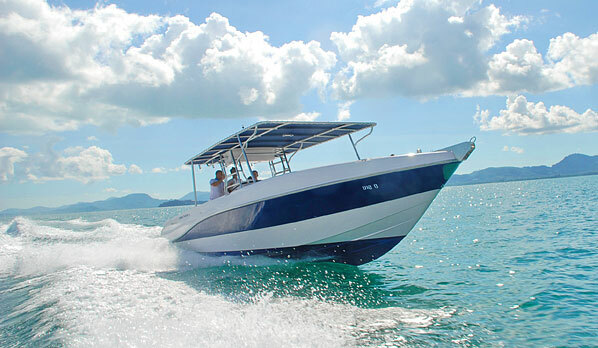 Well established phuket yacht charter business one of Phuket’s leading day charter operators is up for sale due to retirement of the owner. The company trades successfully since 2005 and has contracts with many 5 star resorts on and off the island. Fully staffed and with 3 vessels owned this is a turnkey operation. 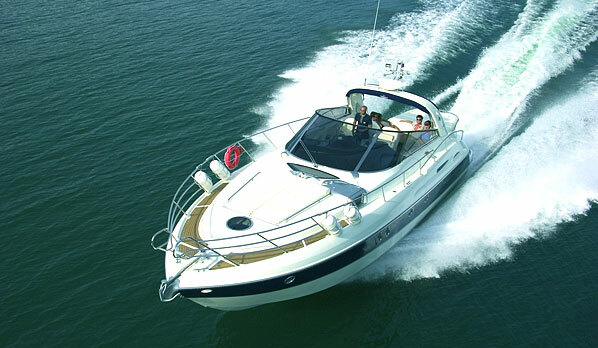 The selling price includes 2 Silvercraft cruisers, a 31ft and a 38ft., with Suzuki outboard engines. Fully equipped charter office at the water front inside the marina. Well established website and FB page. 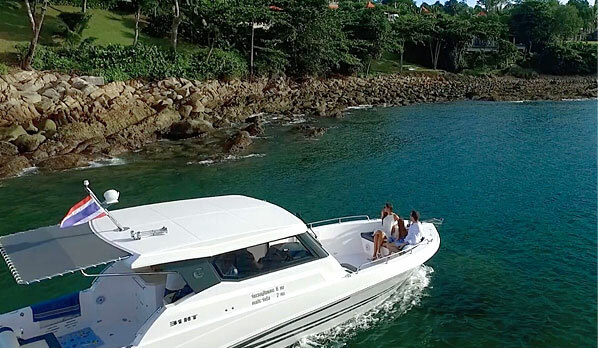 Optional there is a Cranchi 47 Italian built sports yacht registered to the company which can be purchased at an additional 5 Million Baht.